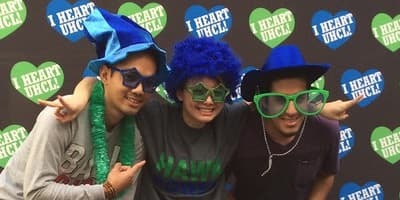 Admission to UHCL is NOT required to apply, but you MUST be unconditionally admitted by the final deadline to be considered for an award. When applying for Fall 2019 you will input 2020 as the aid year. Fall Priority Deadline is April 15 / Final Deadline is May 15. Award: The initial award is $1000, $500 for fall 2019 and $500 for spring 2020. 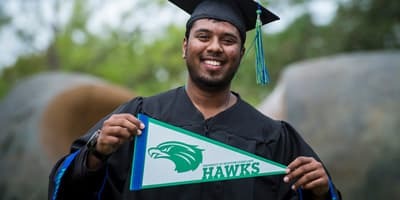 Non-Texas Residents and International students who receive the HSS are eligible to pay Texas resident tuition for the academic year of the award which is fall 2019, spring 2020 and summer 2020. If renewed, the student will be awarded $500 for fall 2020 and $500 for spring 2021. 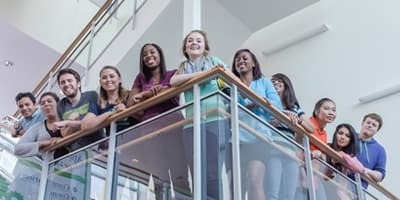 In addition, renewal students will be eligible to continue paying resident tuition for fall 2020, spring 2021 and summer 2021. Please log into E-Services and click on "Financial Aid"